Need to work at extreme heights or need maximum outreach? Or do you need an experienced operator as part of your team so you can concentrate on the job in hand? 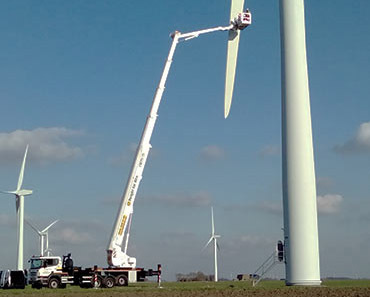 We offer a range of truck mounts from 33m up to 90m and a team of expert operators and engineers to make sure we are with you every step of the way. We build partnerships of trust with our truck mount customers, finding a way to work closely with your team to get the job done safely and efficiently. Our 50m Bronto is an all purpose heavy duty machine, with a greater working envelope than other equivalent access machines, allowing maximum outreach at greater heights. 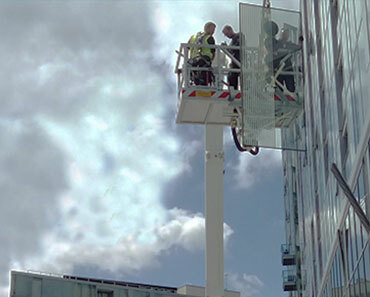 It is popular with curtain wallers, inner city and outreach work, facilities management and glaziers. Cage winch attachment available when you need two machines in one! 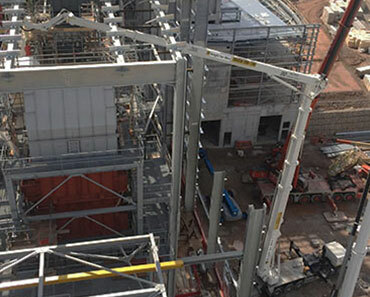 Our 70m Bronto has a high working height and large basket capacity. 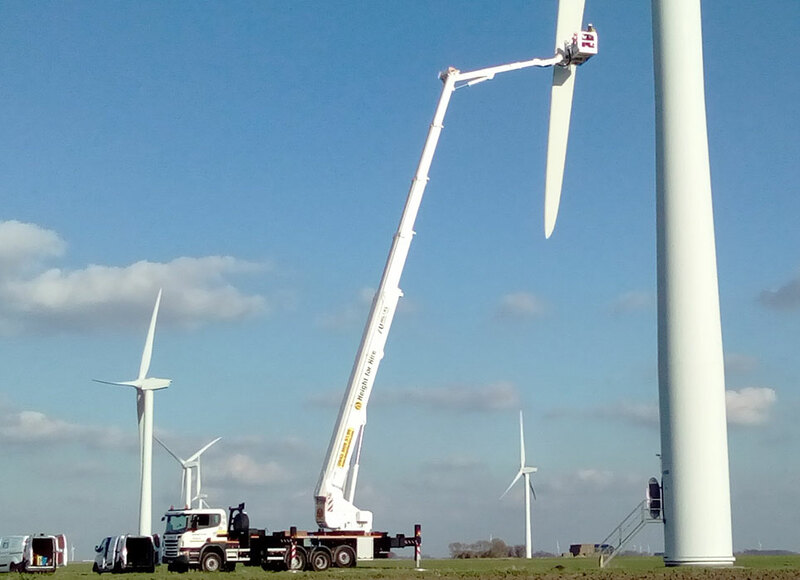 The quick and easy set up of the truck mount along with our experienced operators makes it ideal for work on wind farms such as blade maintenance and repairs, where customers face challenging work windows and need to maximise uptime. 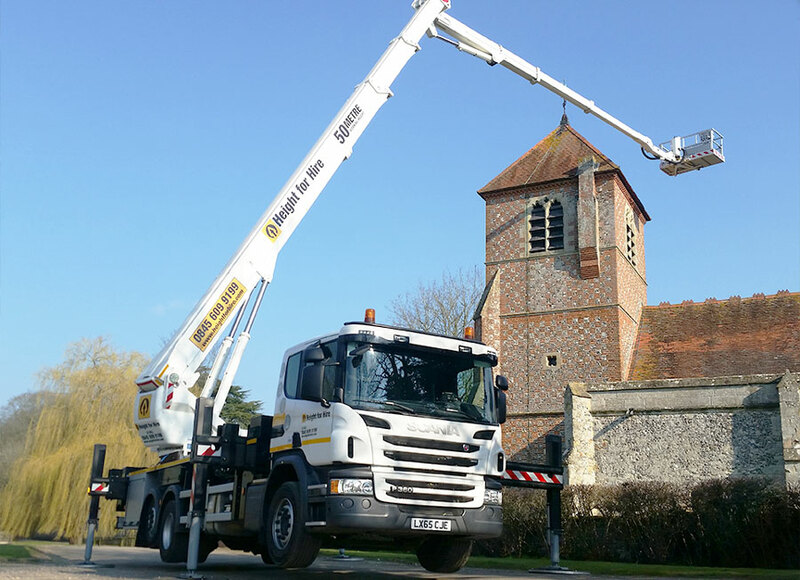 Our 90m Bronto is an ideal alternative to more traditional methods of access for working at challenging heights. Like the 50m and 70m, it also comes with a large extending basket and is available with a cage winch attachment. This truck mount is ideal for crane inspections, oil refinery work/shutdowns, as well as work in the construction and wind sector. Why use a truck mount? Our truck mounts have a greater working envelope than other access machines, allowing maximum outreach at greater heights. Our truck mounts have a negative reach function, which allows you access to below ground areas such as work on pipework installation or bridge inspections and repairs. Truck mounts come with outriggers and are set up on pads or sleepers spreading the load more evenly over a greater area, reducing the point load compared with other access machines. The variable jacking system allows greater flexibility and set up close to buildings, obstacles, narrow alleys or other challenging set up areas. Truck mounts come with bigger baskets and a greater safe working load than other access machines. The extending basket also provides a more versatile working area. Other basket features include cage and chassis lighting, a built-in anemometer and an Intercom system between cage and chassis. All our service engineers are CAP assessed and have received manufacturer training. We have a dedicated team of experienced engineers who look after our Truck Mount Division, who are also IPAF Operator/Demonstrators. Other access machines that reach the same heights as our Truck mounts may require a road movement as they are considered an abnormal load to transport. However, Truck mounts can be driven to site by our operators without one. Truck Mounts have many enhanced features such as dial in access, multiple emergency lowering procedures as well as useful add ons such as a wash basin and lockable storage. Our expert operators are responsible for making sure the Truck Mount is fuelled and ready for action. This means that there is no requirement for a diesel bowser on site. Truck Mounts are registered road vehicles and permitted on public highways. Taking the right steps to protect people and machinery is fundamental to our business. 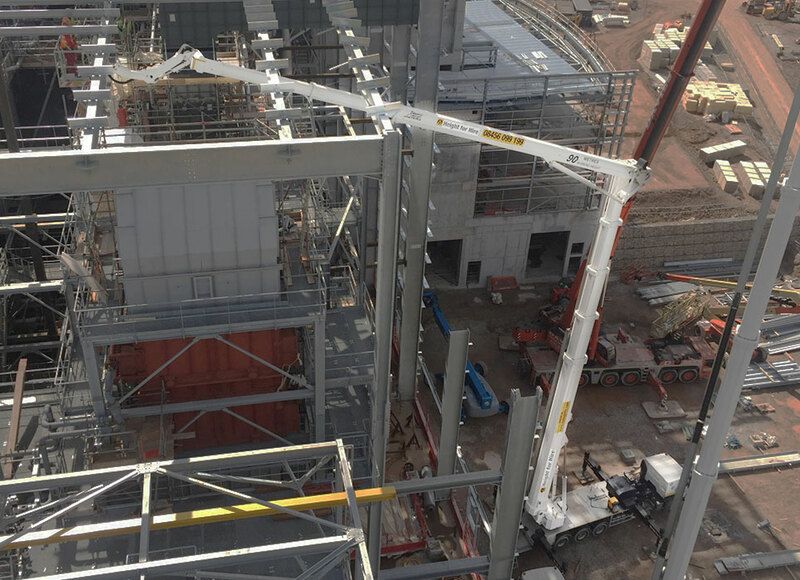 That is why Height for Hire works closely with Bronto Skylift to train, monitor and upskill our operators so that our customers are always in safe hands. With exciting advances in cutting edge technologies, we are working towards developing an Academy of Excellence and Training with Bronto, which will ensure that only the most skilled and highly trained individuals will be there to guide you to reach greater heights. Our customers’ welfare isn’t just a job for our operators. It is a standard by which they live. I must commend the driver you sent out, who went the extra mile to make sure the job was completed. Nothing was too much trouble. He also spent time looking for solutions to the access problems we had. I couldn’t compliment your operator enough. I have worked with him in the past and was amazed at how well he could drive and operate the 90m Bronto. We supply a range of useful attachments with our truck mounts helping you to maximise your uptime on site. A rotating camera cage is also available and can remain mounted when booms are in transport position and during road travel. High level pressure washing facilities available within the full working envelope of each truck mount. Learn how truck-mounted aerial platforms can help your industry. The Big Blue Book is an easy-to-use comprehensive guide to operated truck mount machines for working at extreme heights or when you need maximum outreach.